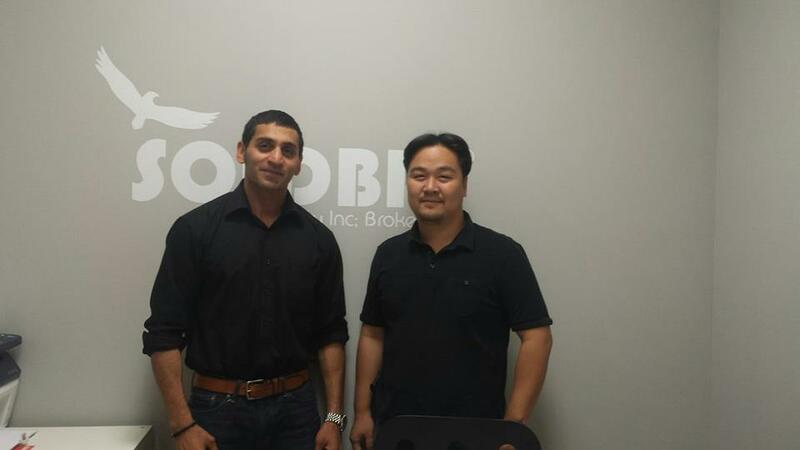 Good Job...... Hi my name David i just want to say thank you with my agent from SOLDBIG Realty inc because he helped me sold my townhouse in 4 days and very good price and he do very good job thank you my friend Shahbaz Khan, Soldbig Realty Inc.
Shahbaz is very professional and knowledgeable in getting your stuff done in a timely manner and to your satisfaction. He has his own professional style in doing the job and before you realize its done. Thanks and keep the hard work behind all your ventures. Muhammad Ahmed reviewed Imad Saleem, Sales Representative: I’ve worked with Imad for many years. He’s very professional and proactive. My experience with him has been excellent and it shows that he really loves he does. He recently rented out my downtown condo in 5 days. I would highly recommend him! I found Ritu to be committed and totally understands the customer's needs and expectations. Being from out of the province, she made what some would see as an incovenience, as an effortless process due to her diligence and attention to detail. She was pleasant, informative and made the whole process a comfortable experience while still conducting herself in a professional manner. Ritu is also very thorough, she took us through the whole process from listing to offer then acceptance in a matter of days which was amazing. Ritu is an asset. Professional, young, knowledgable and new generation style........ In April, I decided to sell my house that was my first sell. I met about 20 agents and all of them were same just a lot of talk and promises. I preferred someone who is professional and not talkitive. 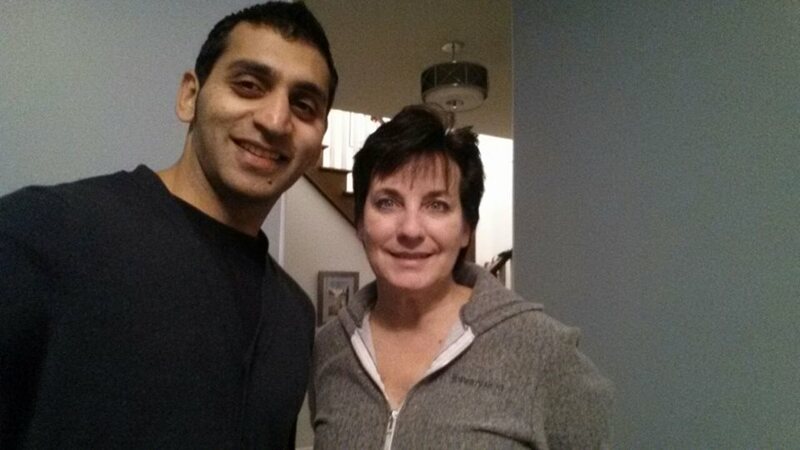 I met with Shawn (Shahbaz Khan) who asked me to give him 10 days and my house will be sold. Shawn kept on doing his work and sold the house in less than 10 days. He is young, knowledgable and new generation style. Highly Recommended. 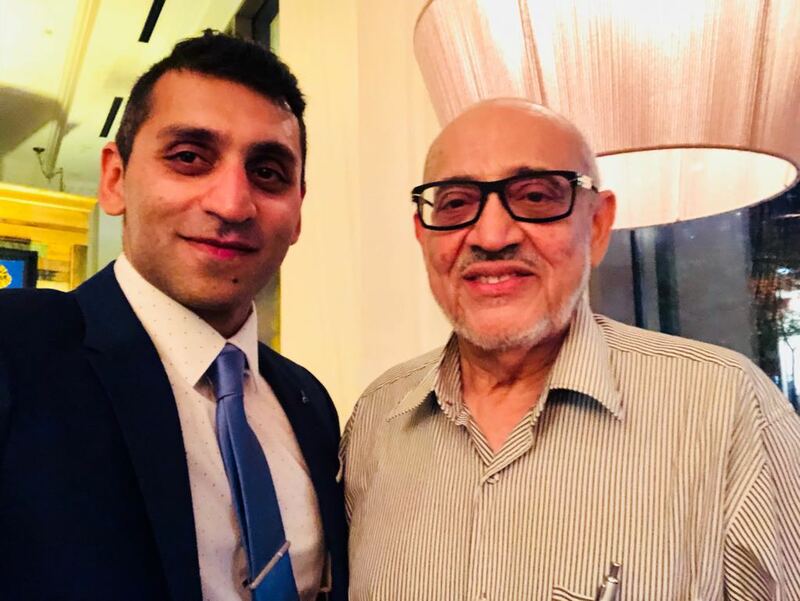 Akshay Dobhal reviewed Imad Saleem, Sales Representative: Imad provided me with excellent insight into Real Estate here in Canada, as well as personalized advice taking into account my challenging requirements. The fellow did not quit, and his diligence, warmth and consultative manner has helped land me a fantastic investment and house. Highly recommended! Highly recommended. We worked with them not only once but twice. One time due to my work situation i had to deal with them across country, it was so smooth that i could not belive at the end. Shahbaz and Amna the dynamic duo made every step very easy for us, also at the same time with highest professionalism as you could imagine. Everything is explained multiple times so we were never surprised at the end. Thanks SOLDBIG!! To Ritu Verma, Sales Representative & Vishal Verma, Sales Representative: I think its the best real estate agent ever,very. Hard working person and good understanding human been. We used Bala as our agent when selling our home and purchasing a new one almost 2 hours away. Bala was very professional and accommodating with our time and requests. He made stressful situations less stressful and always reassured us that we had other options, never pressuring us into anything. We are currently very happy in our new home and will definitely use Bala as our agent again if we were to ever buy/sell again and will recommend him to anyone looking to do the same. It was a pleasure to work with you Ritu, to sell my property. You are very professional and pay attention to details. You did good follow ups and always kept me informed of what is going with the selling process and gave me advice or suggestions along the way. You are very patient and willing to answer all my questions and always responded to my messages or call promptly. Thanks for your dedication and all the work you've done Ritu. I really appreciated to sell my house within 2 weeks. Your service is excellent. Great service. They really get the work done! Saad Himyari bought and sold a house in Mississauga. To Ritu Verma, Sales Representative & Vishal Verma, Sales Representative: From the moment we met Ritu, she has been extremely professional with a personable and compassionate touch. I would recommend her hands down to anyone who needs to buy a home! THANK YOU RITU!! 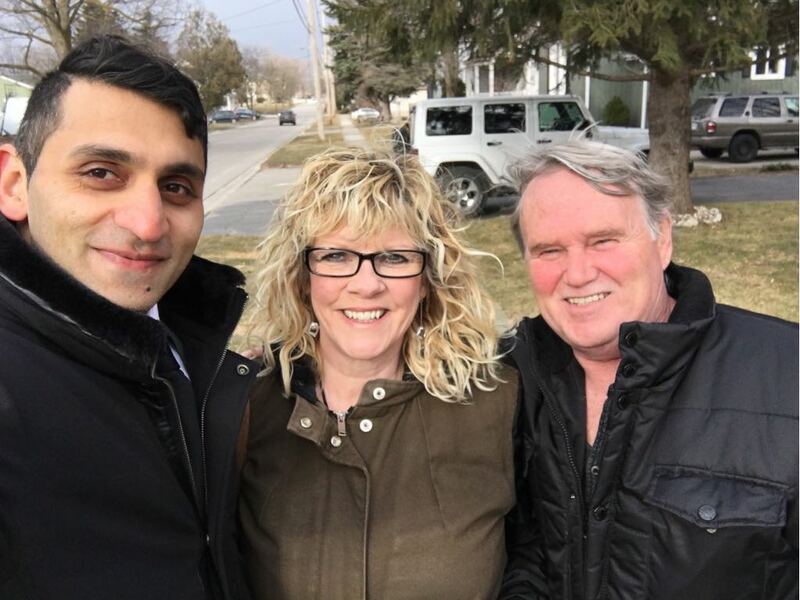 We just sold firm our home with Shahbaz help, he is patience, courteous and is always there to assist anytime we need him...We definitely won’t work with anyone else in the purchase of our next place, because we know that nobody else will be provided that kind of service. Thank you guys! I am writing this letter of appreciation as a client of this respectable real estate agency. Their services is excellent, and l tremendously admired their respect and cooperation with their client. I will recommend your agency to future friends and family. 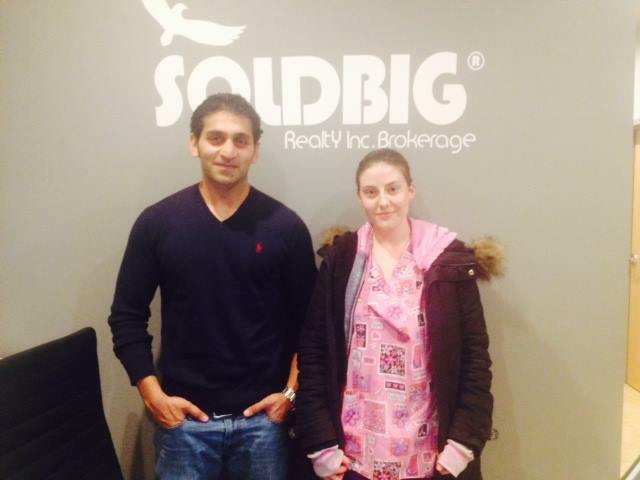 This is our second time working with SoldBig for our new home purchase. Very friendly and professional team, and they took care of everything in a very timely manner. Highly recommend them! 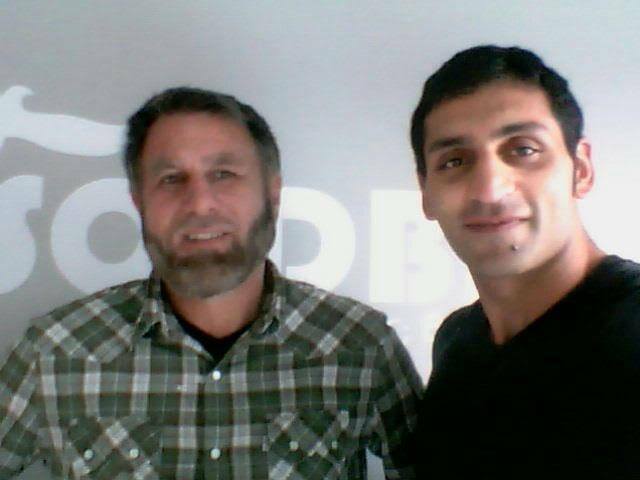 Working with Shahbaz at SoldBig was an absolute pleasure. Selling a house can be a very stressful and draining experience. However, Shahbaz made us feel extremely comfortable and at ease throughout the entire process due to his confident demeanor, professionalism and general warmth. He went above and beyond the call of duty to get us exactly what we set out to achieve for our home. We couldn't have asked for a better person to guide us through this experience. Thanks, Shawn! 100% Listing Price! 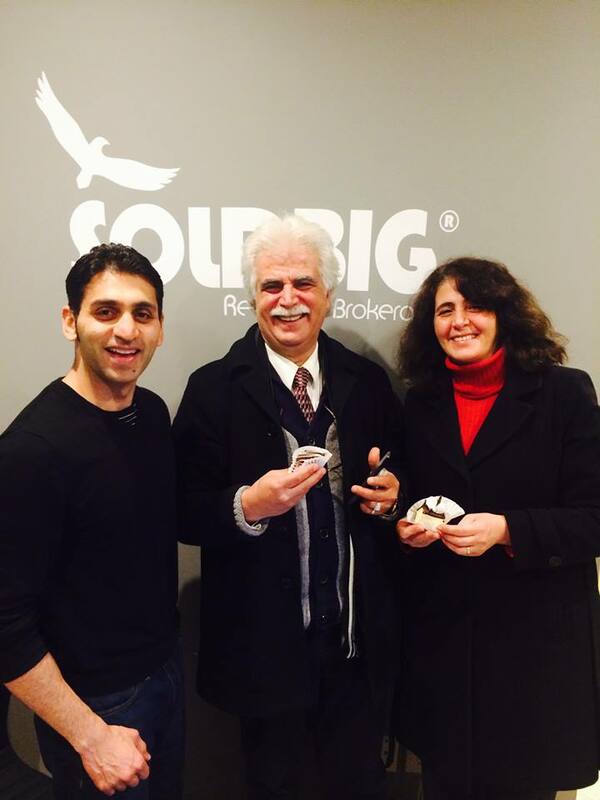 Happy clients at Soldbig Realty!! !